SSV Works has blown our minds with the introduction of an entirely new fiberglass front speaker pod for the Polaris Slingshot. The quality of this new speaker pod is unreal and like the new Rear Deck Hump pods, they come with a pre-installed rubber air/water tight boot and speaker wire. You no longer have to drill through the enclosure to run your speaker wire like the first generation SSV speaker pods. These pods are convertible pods and allow you to run either 6.5" coaxials or a 6.5" components set. Ack and I just bought all six of the ssv pods! 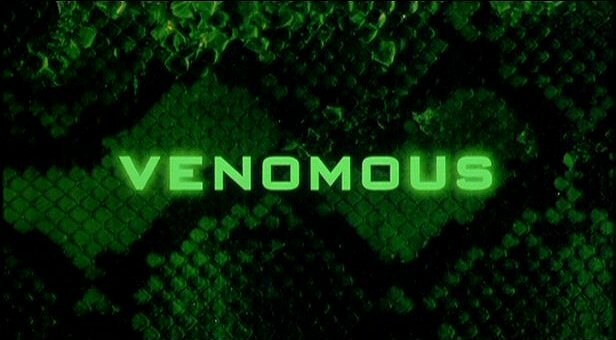 Better not have a bunch of other ssv surprises! If you guys drop a plug in head unit set up with apple play I'm coming to California and bringing some items that are typically frowned upon by the west coast regime. Just purchased these but didn't see the 10% off coupon. Any way to still get that? PM me your order number and I will take care of you! @Cameron Roberts Hahah I wish, but nothing like that.. YET! Somewhat frustrating, just bought all of the pods and the older version of the front pods about 3 weeks ago....Ugh! Same, but the originals are incredible quality anyway. Not a big deal. 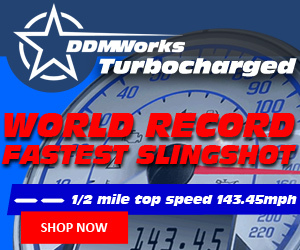 SSVWorks never ceases to amaze when it comes to audio solutions for the Polaris Slingshot. They now have all bases covered with their new 6.5" Marine Grade 2-Way speakers with interchangeable colored star inserts. These are true 2-way speakers and feature a 6.5" mid range driver along with a titanium dome tweeter for unbelievably good sound quality, especially for the price. 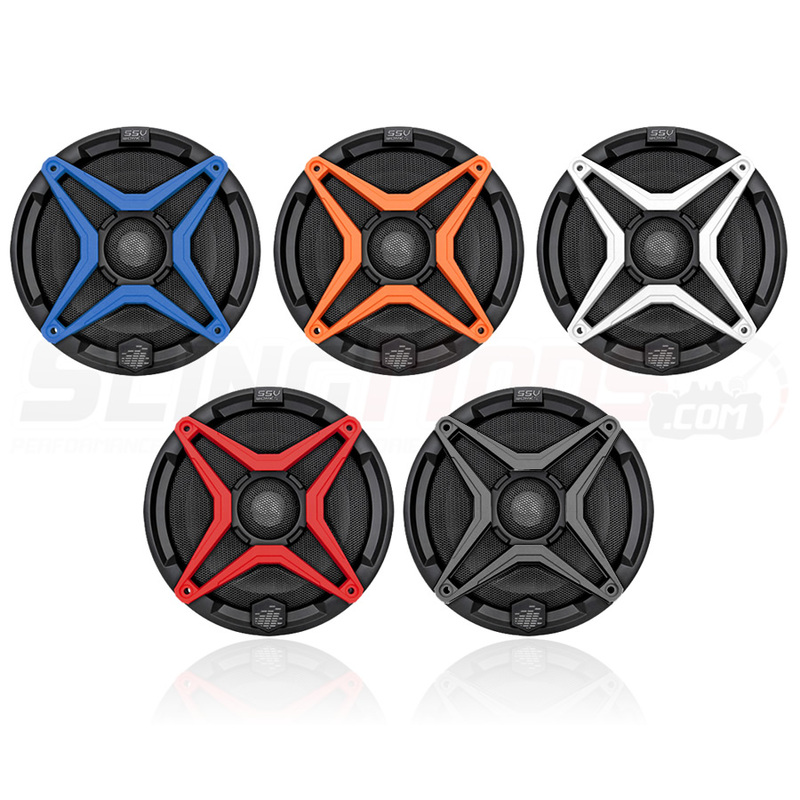 They've also introduced their new interchangeable colored inserts to allow Slingshot owners to match their speaker inserts to their Slingshot color profile. There are several different colored star inserts to choose from. 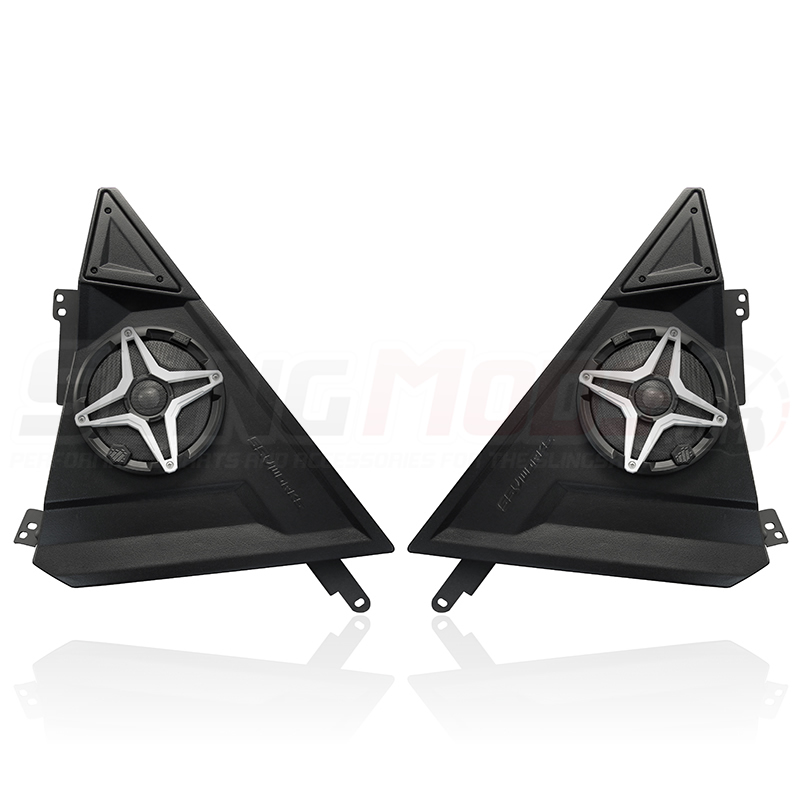 The gray star inserts are automatically included with your speaker set at no additional charge. What are the specs on these speakers? @Tripod They have a 25mm Ti-tweeter that creates a beautiful crisp sound with 4ohms and 60w RMS / 120w at peak power. @MiM As soon as we have them in we will get those up! I ordered a set.. I think I'm going overboard but I'm putting in a set of JL ZR components with 140 watts to each pod. Should Sound clean, then on to the rear pods. Edited once, last by N2Orbit ( Feb 26th 2017 ). I ordered a set.. I think I'm going overboard but I'm putting to in a set of JL ZR components with 140 watts to each pod. Should Sound clean, then on to the rear pods. Version 2 Front Speaker Pods along with the New Speakers have just arrived and getting ready to start shipping out! More pictures and install video coming out later this week!